Yieldmo, the leader in engagement-powered mobile advertising, is proud and excited to welcome two new members to the team. Sergei Izrailev joins Yieldmo as Head of Analytics and Data Science, where he will lead development of the company’s audience and analytics products. Izrailev most recently led data science teams at Beeswax, Integral Ad Science and Collective, where he focused on architecture, development, and scaling of data science-based advertising technology products. Prior to advertising, Sergei was a quant/trader and developed trading strategies and portfolio optimization methodologies. With over 15 years of hands-on experience in data science, machine learning, database design and more, Sergei will continue to utilize his expertise in driving the value of Yieldmo’s unique engagement data to marketers. David Moore also joins as VP of Engineering, where he will ensure continued capabilities and innovation for Yieldmo’s ad experiences, engagement measurement, and their ability to expand to wherever consumers are spending time. David has over 15 years experience building software and technology teams, most recently as a consultant collaborating with fintech incubator MotiveLabs and Hinted.com, a social shopping startup. Prior to consulting, David had led Crowdtap’s technology and product teams, the consumer facing engineering team at Ralph Lauren, and technology practices at a number of agencies, partnering with clients including AT&T, J&J, Emirates Airlines and P&G. Sergei and David will be based out of Yieldmo’s New York headquarters and we are excited to see their collective industry expertise and leadership play an integral role in successfully bringing this unique data-set to market. Yieldmo, the world’s first mobile engagement company, analyzes active engagement signals to capture the attention and intent of today’s mobile consumer. 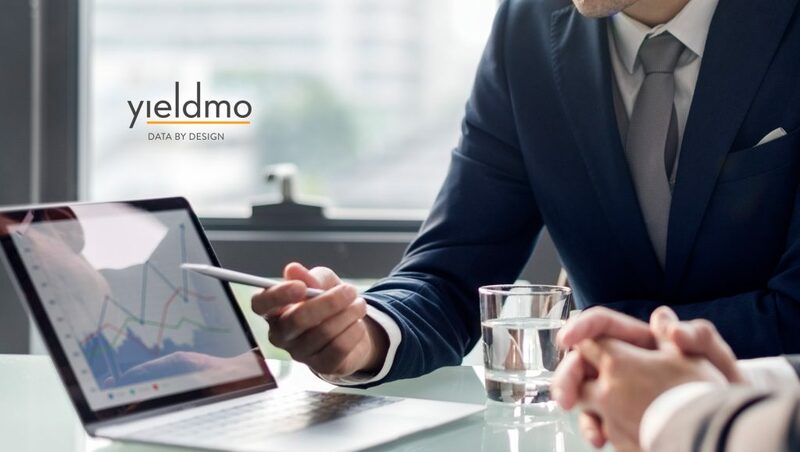 Through engaging ad experiences, an independent mobile ad exchange, relationships with leading content creators, and a powerful engagement analytics platform, Yieldmo drives meaningful outcomes for marketers and content owners.